We are now two and a half weeks into our crowdfunding campaign and have raised a little over $20,000 so far! We have set up fundraising teams on the campaign site for each branch of service and I'm very proud to report that Team Air Force is in the lead, followed by Team Army, Team Marines, then Team Navy. We still have a long way to go towards reaching our fundraising goal, so we appreciate you continuing to spread the word about it to your friends, family, and contacts in the community. Some of you have approached other veterans organizations that you are members of who have then made donations to us, and we are grateful to have this additional support. If you have any other ideas about how we can get the word out, please email me and let me know! 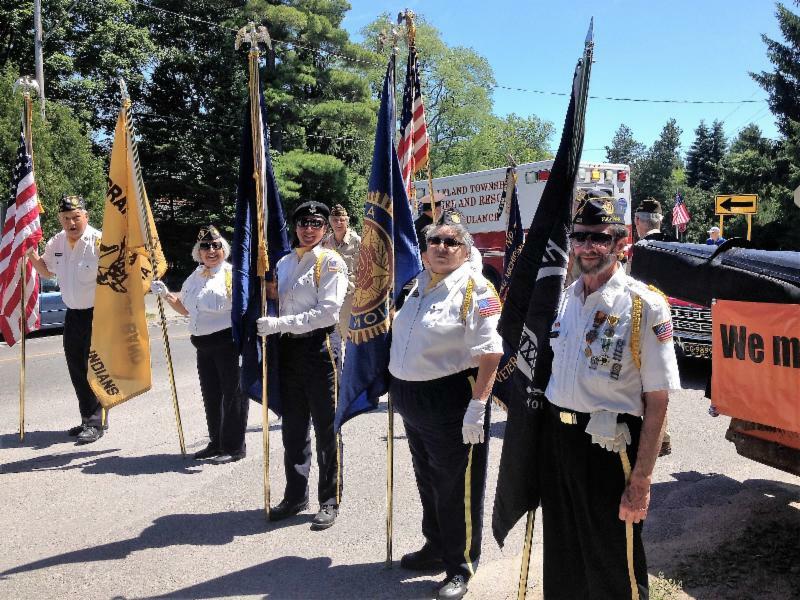 We recently had a "changing of the guard" of sorts at the Detroit Light Guard Armory. Paul Jingozian has been assigned to that armory for six years and Mark Lindke for five. During this time, they have both assisted numerous service members and veterans at that armory and in the community. 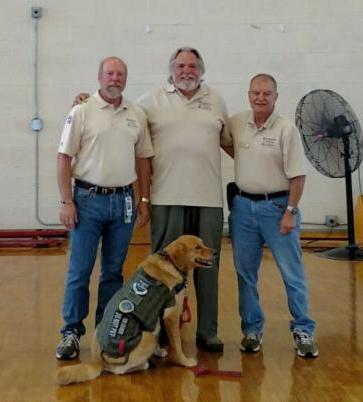 Paul and Mark are still serving as Volunteer Veterans, but now with "at-large" status. Bob Baumstark (pictured at center with Mark, left, and Paul, right), Angel Ayala, and Adam Dunn are taking over this armory and we know they will also do an outstanding job. 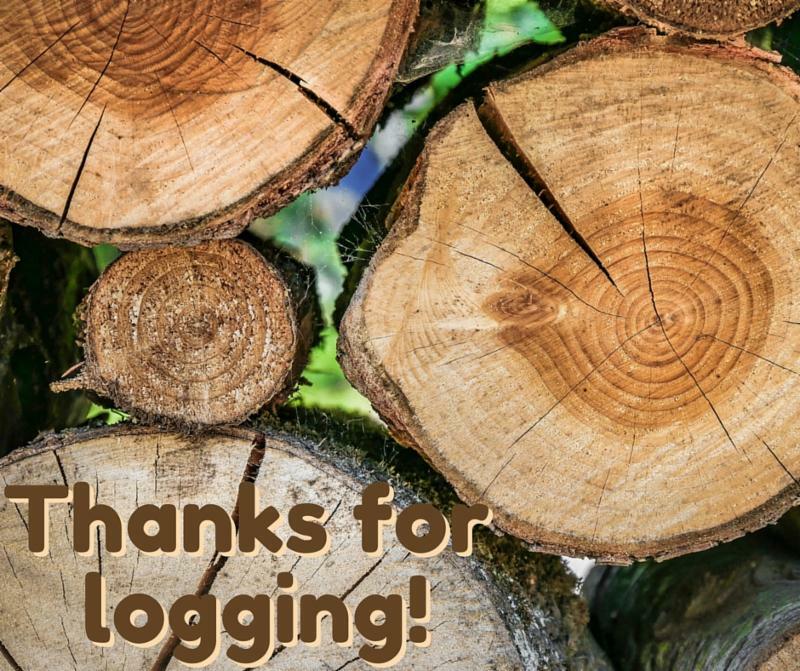 Thank you for all you have done there, Paul and Mark! 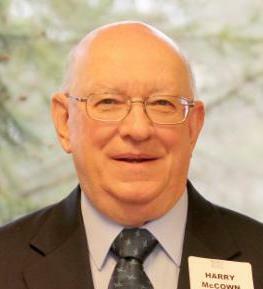 communities in Northeast Michigan by attending events as an at-large volunteer. 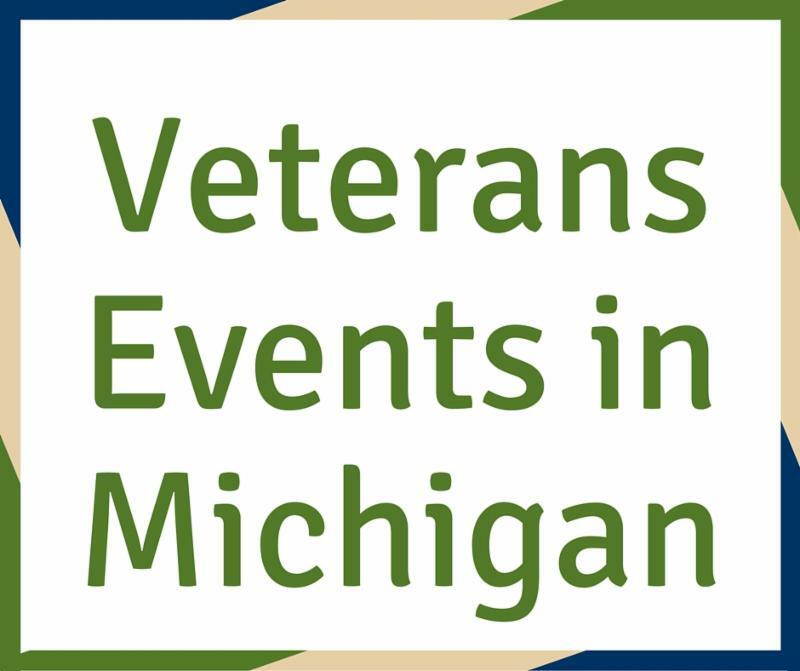 Brandon LaLonde currently serves in the Michigan Army National Guard and works at the EMU Veteran’s Resource Center where he assists student veterans utilizing their educational benefits and applying for jobs. 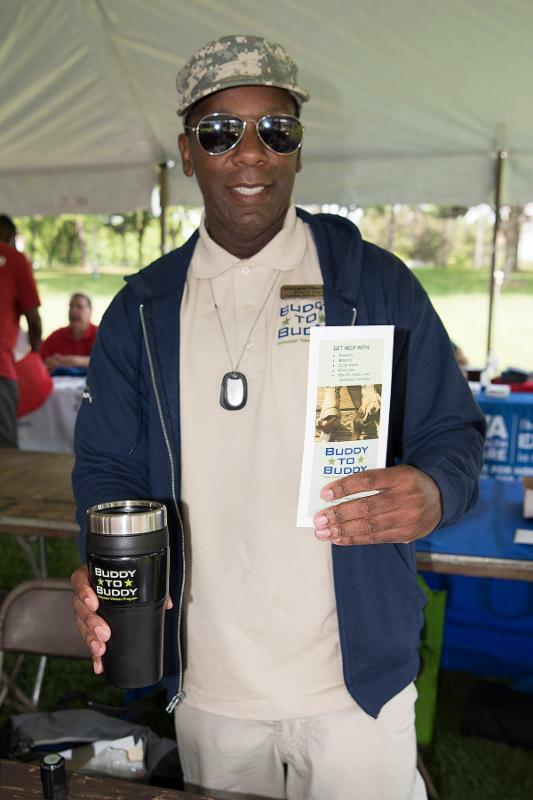 Jamaine Atkins served 8 years in the U.S. Navy, completing two deployments during that time. He is now in school pursuing a degree in Psychology. Pete Subudom currently serves in the Michigan Army National Guard as a truck driver and is a student at EMU. 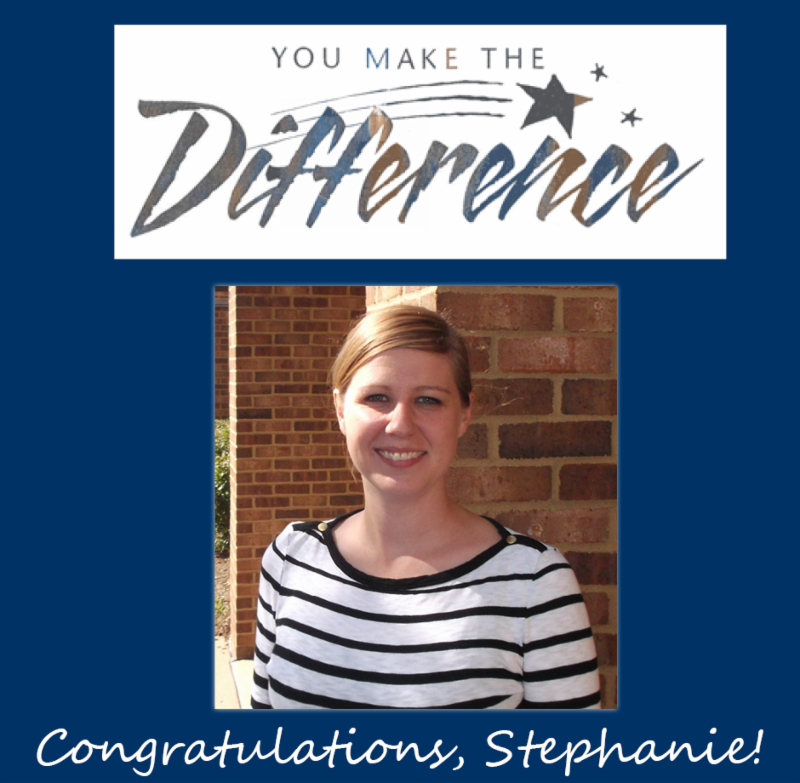 Congratulations to our Program Manager, Stephanie Zarb, for being awarded a University of Michigan Health System Making A Difference award! 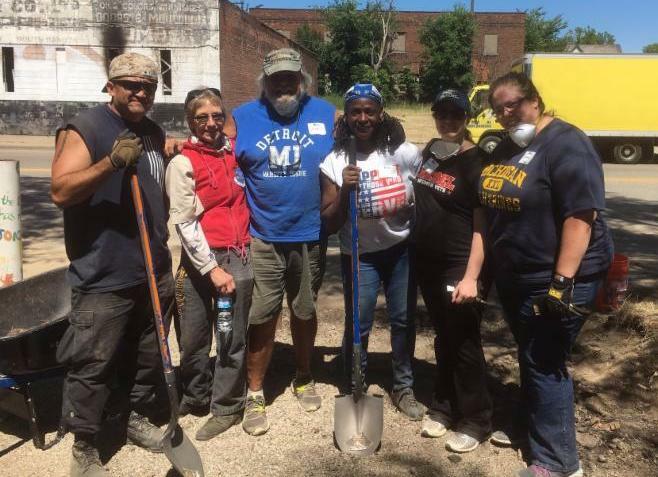 In the three years she has been with the program, the volunteer corps doubled in size thanks to her huge outreach efforts, personable nature, intelligence and hard work. 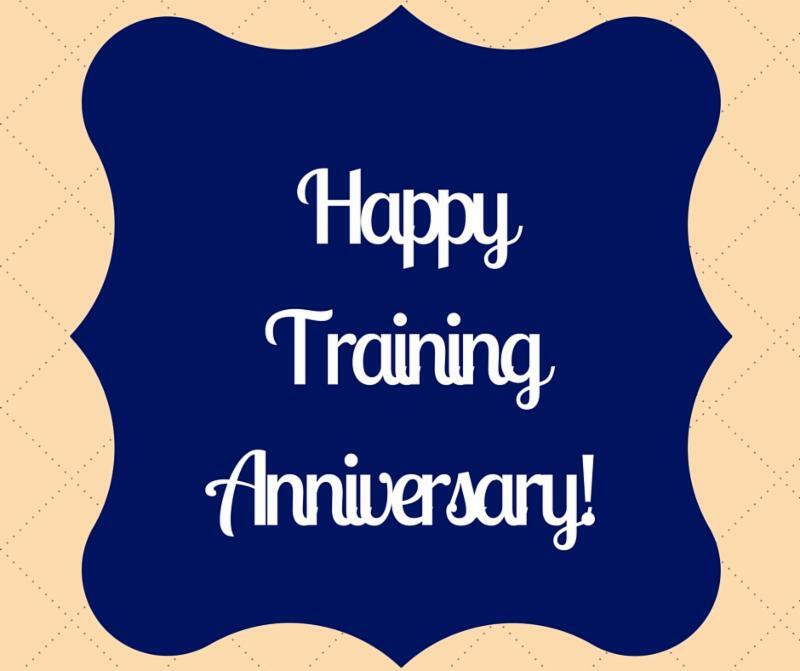 The Michigan Army and Air National Guard are conducting their annual joint training exercise at Camp Grayling August 4-20. 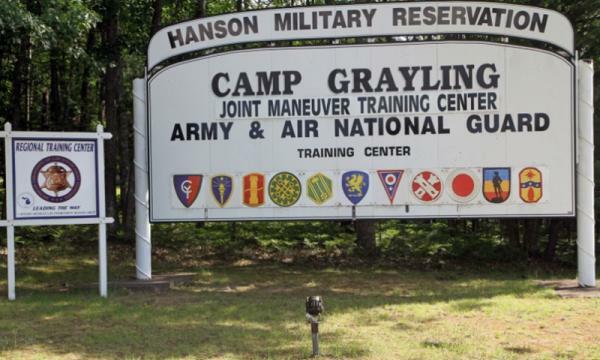 If your unit has invited you to go to drill at Camp Grayling for this exercise, you can check out this excellent list, "Tips for Visiting Camp Grayling, Fort Custer & Other Guard Facilities," that Ron Springer put together and shared with us last fall. 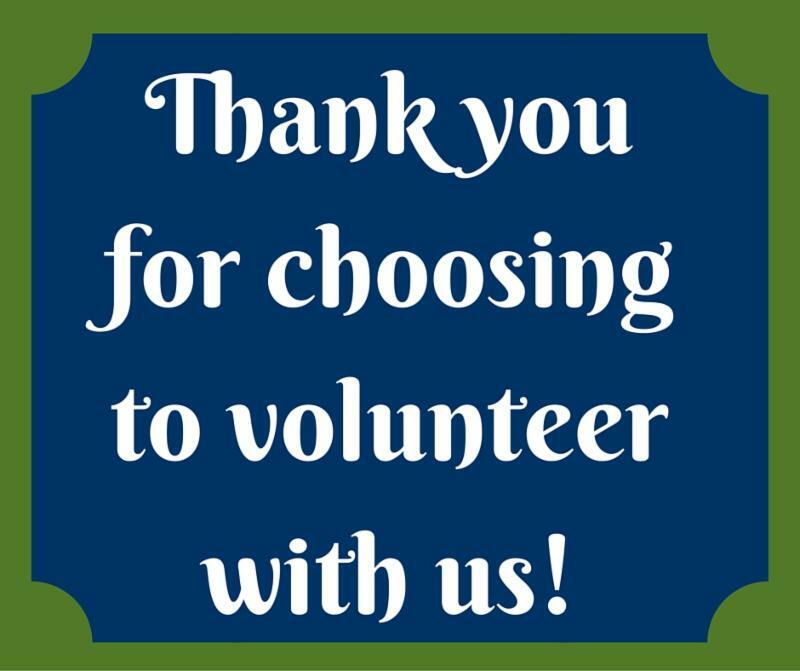 If you plan on going, let us know of your plans so that we can connect you to other volunteers who might be planning on going as well. 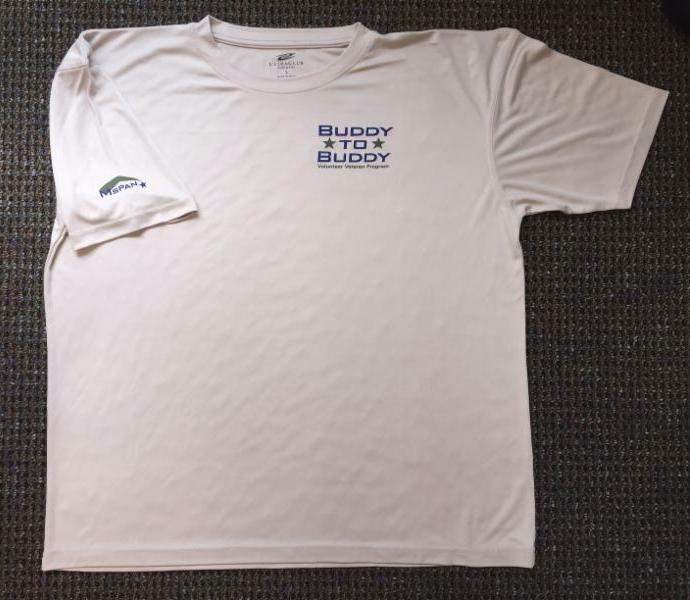 Earlier this week we sent you an email about how the veteran-owned business that supplies us with merchandise, Ivy Promotions, has added a new lightweight t-shirt with the Buddy-to-Buddy logo to other program merchandise items available for sale. If you are interested in purchasing one, please refer to the email about it for more details. In case you missed the email that we sent last week, we wanted to let you know that you can reserve free tickets for the Real Madrid v. Chelsea soccer game at 3 pm on Saturday, July 30 at Michigan Stadium. Unfortunately, all of the Detroit Tigers tickets allotted to us have already been claimed. 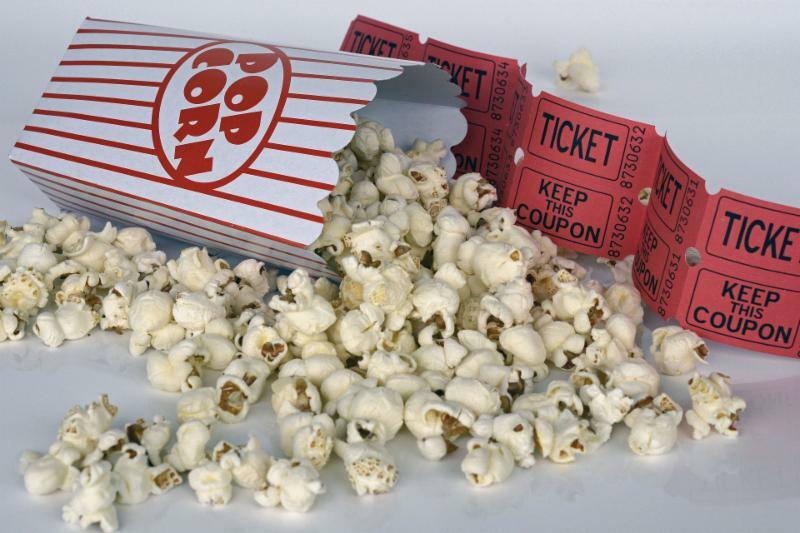 For more information about the soccer game, click here, or email us to reserve tickets. part of the Mission Continues Operation Motown Muster in Detroit. 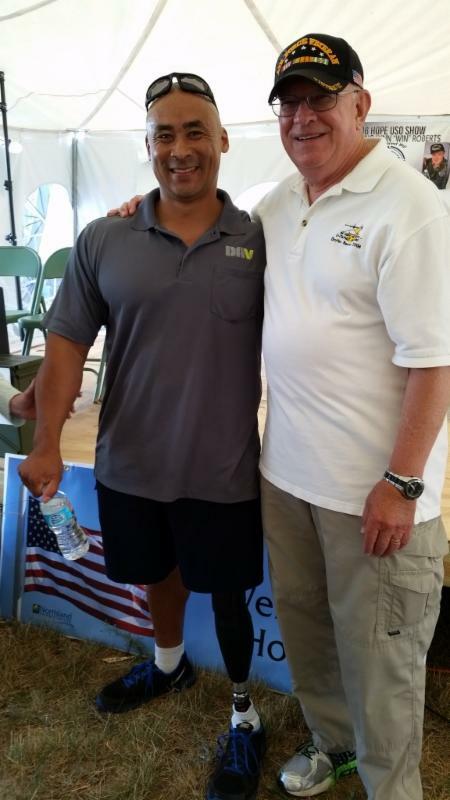 Bobby Body, Michigan Veteran of the Year, with Volunteer Veteran Harry McCown at the Operation LZ Michigan Welcome Home Vietnam Veterans event in Oscoda. Steve Alguire (far right) at the 4th of July Parade in Leland. 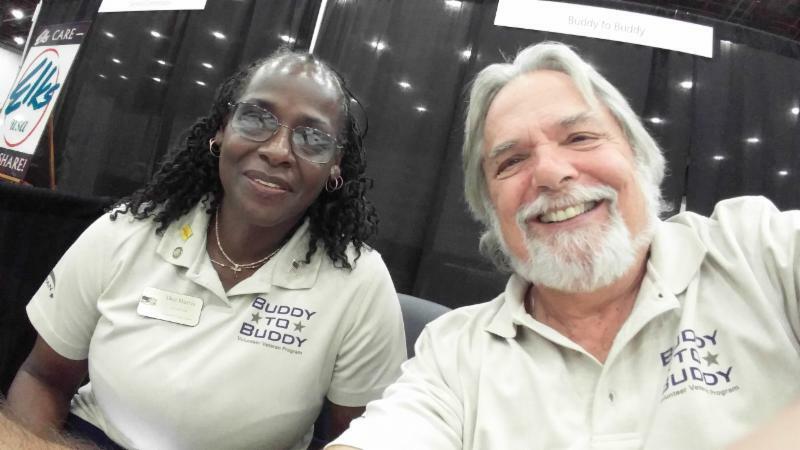 Dee Harris and Bob Baumstark at the Golden Age Games Health Expo in Detroit. 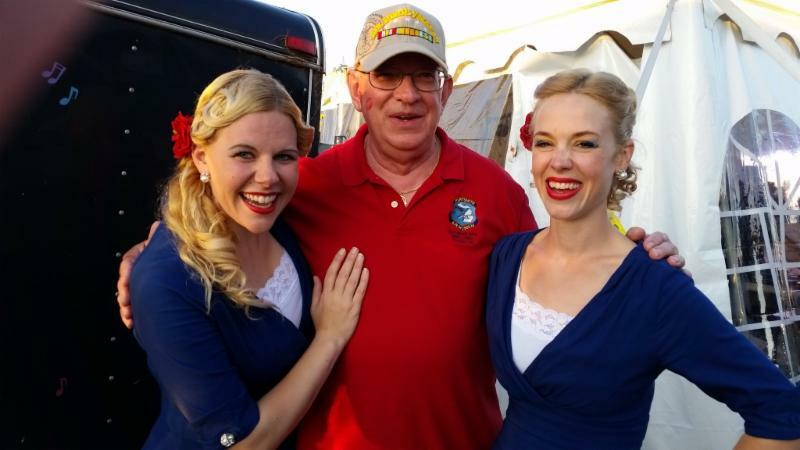 Harry McCown with the entertainers "Letters from Home" at the Operation LZ Michigan Welcome Home Vietnam Veterans event in Oscoda.